LAS VEGAS, NV. (THECOUNT) — Jacquelynn Pope, of North Las Vegas, has been identified by Metro Police as the teen pedestrian struck and killed following an east Las Vegas crash Monday evening. Pope, 18, was killed by a vehicle as she attempted to cross the street outside of a marked crosswalk, authorities say. Officials said she was dragged under the vehicle. 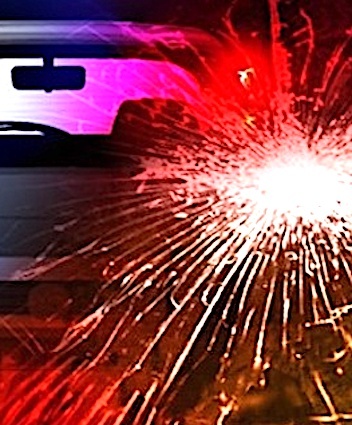 The fatal accident occurred near Nellis and Charleston Boulevards. She died of multiple blunt force injuries and was pronounced dead at the scene. The driver of the vehicle remained on the scene and cooperated with authorities. Thomas Crawford Arrested In Fort Walton Beach FL Over Murder Of Picayune MS Grandmother "Wouldn't Let Borrow Car"